We cover all the 한글 letters in detail and give you tips on how to easily read Korean handwriting or fonts. 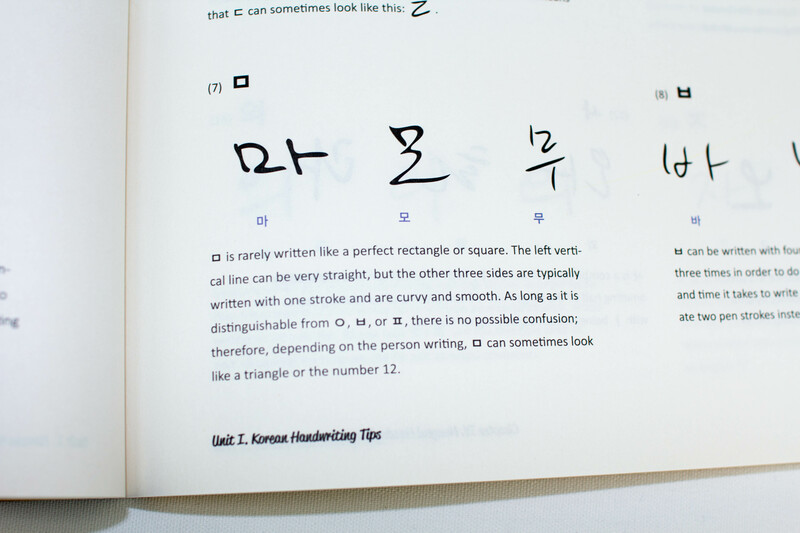 This is why we believe you will find this book super useful ﻿even if ﻿you already know how to read Hangeul. Learn to read and write in Hangeul all in one place. Quick and easy. 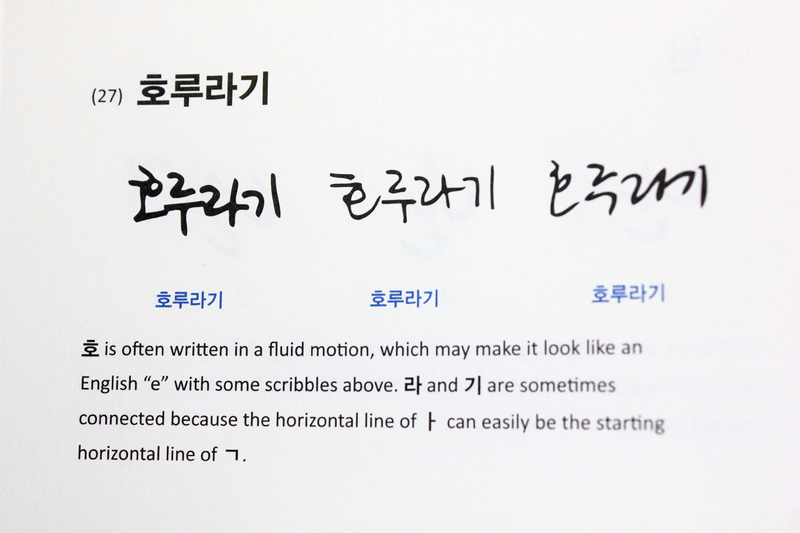 After studying with this book, you too will be a 한글마스터! Have you have ever struggled to read the titles of your favorite K-dramas because of the fancy or handwritten font? Do you sometimes wonder what Korean handwriting says because you can’t entirely make out all the letters? Do you just want to learn to read and write 한글 better? With 한글마스터, you will master the Korean writing system in no time! The easiest way to learn 한글. After reading this book - You will not need any other book or lesson to understand the Korean writing system! It has everything - pronunciation guidelines - handwriting lessons and so much more! I love it! This book is really great if you want to learn hangul. 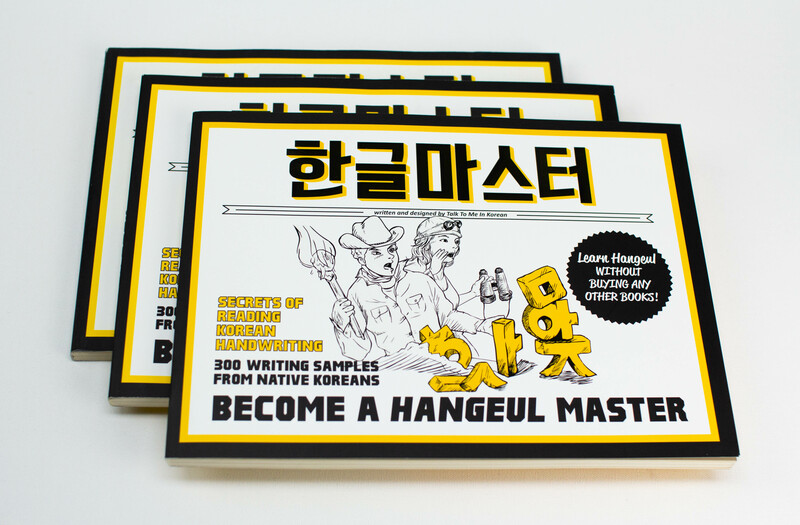 It has a lot of exercises that will surely teach you how to properly and colloquially write hangul. I would recommend this book to anyone how is serious about learning Korean. Comprehensive and great! I couldn't imagine a better learning tool to recommend to those learning Hangeul! I thank you for this awesome book! It really helped me. This is a really great book. I love it =)!